Announcing the winners of Science of the City II! 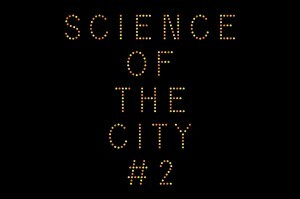 This second edition of Science of the City will have different phases. 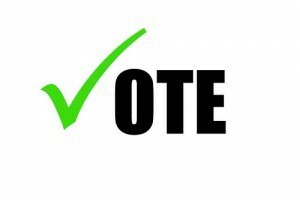 It will travel around different cities of the world where it will incorporate new videos, new ideas and new debates. We would like to congratulate the winners and all the rest of the participants for their effort and their learning experienced! The following steps will lead us to connect the participants with science researchers in the following fields: waste, perception and energy. We will keep you informed!